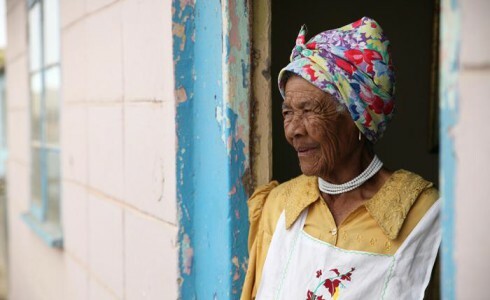 The Namibian township of Mondesa is a home for people of twelve different ethnicities who lived in peaceful coexistence, even when the colonizers tried to stir jealousy between them. White people hardly ever came to the township before Namibia’s independence in 1990 – but locally organized cultural tours are about to change that. Sumatra and Papua are paradises for certain investors. The indigenous villages aren’t prepared for corporate deception strategies. Now that Sumatra’s rainforest is mainly destroyed, corporations have a go at Papua. Meet a village whose entire land has just been leased to the sugar industry. Or sold? No villager knows for nobody was able to read the contract.